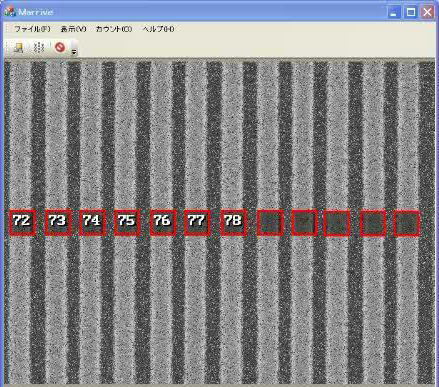 Marrive recognizes and counts the repeated patterns in the video image imported from electron microscope. It recognizes the pattern that matches with a registered shape, and counts up to a specific address such as a faulty address identified in memory devices. 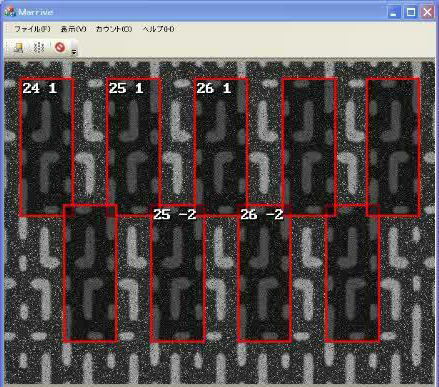 Recognizes and counts the repeated patterns of DRAM, SRAM, flash, and image sensor in the image imported from electron microscope. Recognizes and counts the repeated patterns of lines and spaces. Recognizes and counts the repeated patterns of any specified shapes. 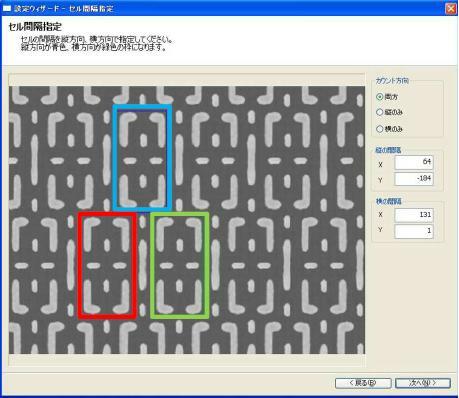 Assign the distance between cells so it can counts the cell shapes that are crushed and are difficult to recognize. Synchronizes with microscope to automatically spot to the location. 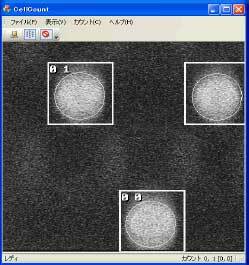 Accurate Count: Counting of the same repeated patterns in VIA can cause human errors. Marrive automatically recognizes and counts the cell to a specific address with high accuracy. Work Efficient: Marrive auto-count system reduces human errors and turnaround time. Less workload will improve the work efficiency of failure analysis. Three types of counting methods are available.